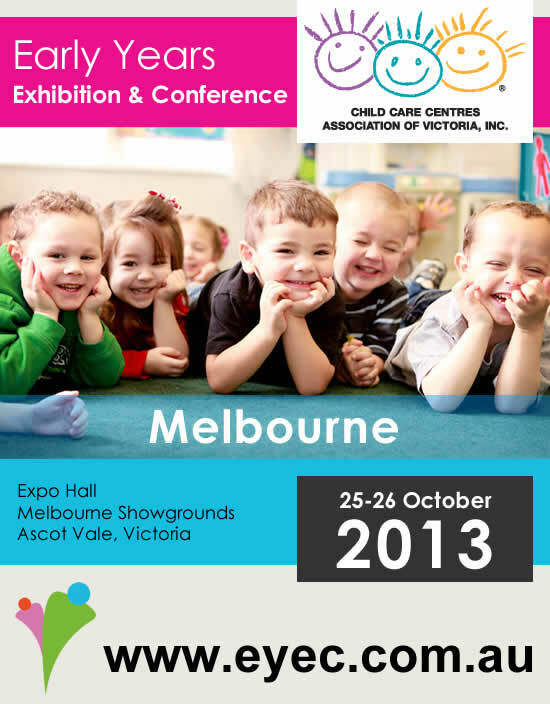 Welcome, this week be inspired by Sara Howe from Care for Kindies in Belmore NSW. Also in this edition an update from ACECQA on the new education and care qualifications. Which service do you work in? How many staff and children are in the service? 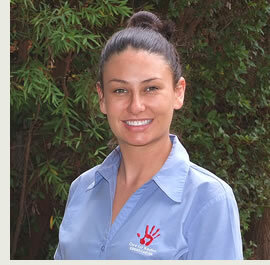 I am the Director of Care for Kindies, Belmore (NSW). 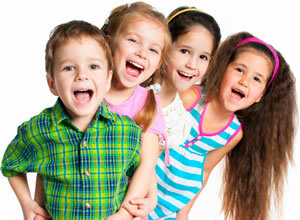 We cater to children aged 18 months to five years and are licensed for 29 per day. We have sixty children throughout the week. We have five staff including myself. I work on and off the floor throughout the day, assisting my staff and also managing the overall running of the service. What is your professional background and career experience? This is my 11th year working with children of all ages and abilities. I have worked in the UK as a teaching assistant and learning mentor in primary schools, as well as in nurseries and summer camp programs. I also worked in the USA as a counsellor at a wonderful summer camp in Pennsylvania. Here in Australia I have worked in long day care services as well as as a volunteer for youth programs such as SHINE for kids and Raise mentors. In July this year the Community Services and Health Industry Skills Council released a revised training package for the early childhood sector. 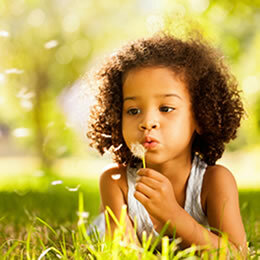 According to ACECQA the new Certificate III in Early Childhood Education and Care replaces the existing Certificate III in Children's Services and aligns more closely with the NQF. 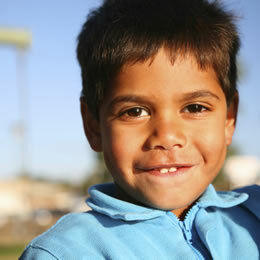 The new Diploma of Early Childhood Education and Care replaces the existing Diploma of Children's Services. 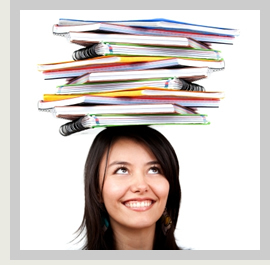 Both of the qualifications require work placements and contain revised units of work. For more information on the new qualifications and a list of registered training organisations delivering them visit www.training.gov.au. It's important to note that the former Certificate III in Children's Services (CHC30712) and Diploma in Children's Services (CHC50908) will remain on ACECQA's approved lists.